The Scratch is on the PCGS Slab. 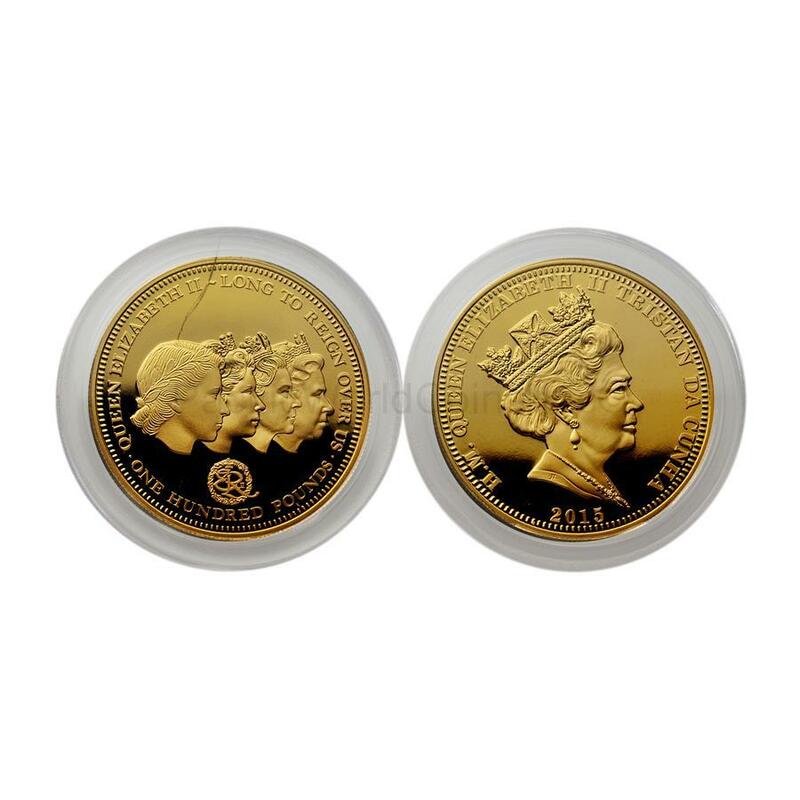 Obverse: Portrait of Her Majesty Queen Elizabeth II designed by US artist Joel Iskowitz. 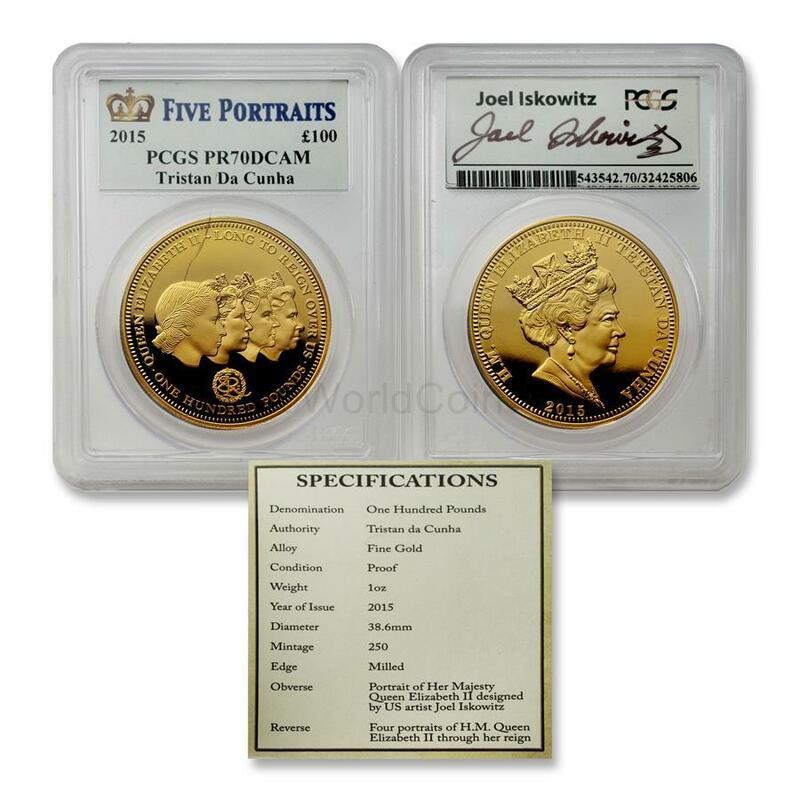 Reverse: Four portraits of H.M. Queen Elizabeth II through her reign.